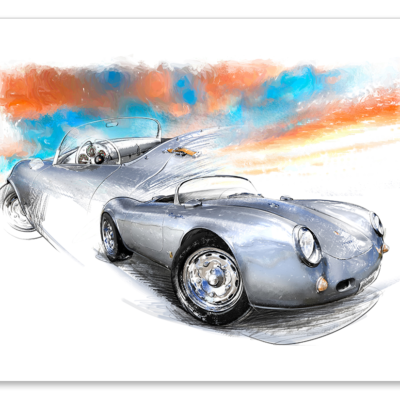 Beautiful Giclée Art Posters, printed in a limited edition of 100 pieces. 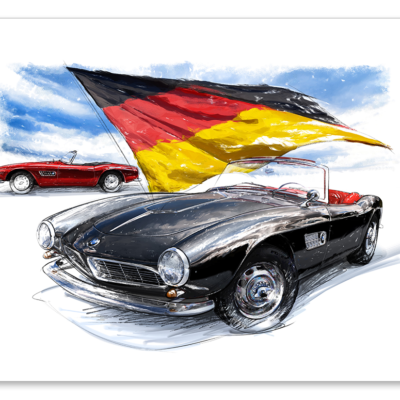 These Giclée Art Posters are printed in the same high quality as the canvas, dibond and HD Metal artwork. The images are slightly modified so that the focus is even more shifted to the car. 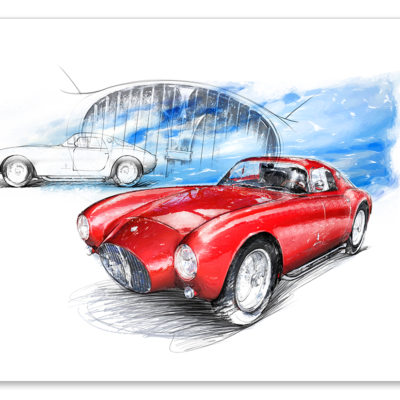 The posters are printed on 280 gsm art paper and will be perfectly packaged delivered at the address of your choice. Free of shipping costs. 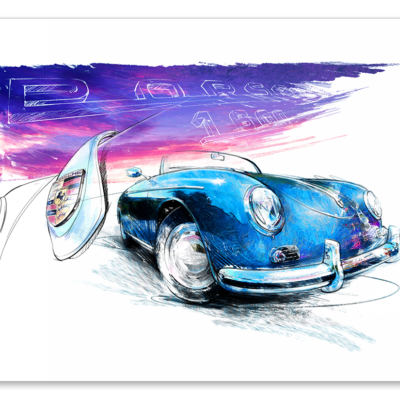 Porsche 356 Speedster (1948) 80 x 60 cm. 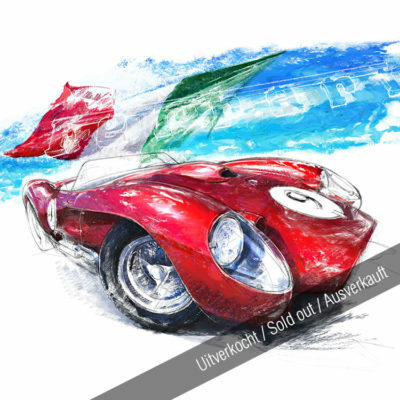 Porsche 550 Spyder (1954) 80 x 60 cm. 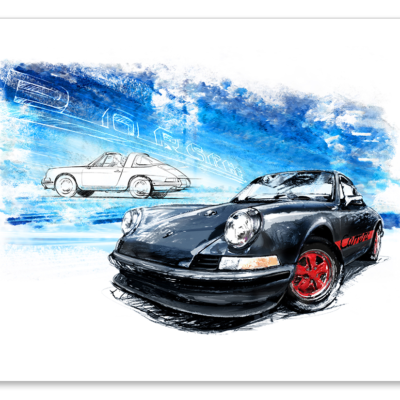 Porsche 911 Carrera Black (1961) 80 x 60 cm. 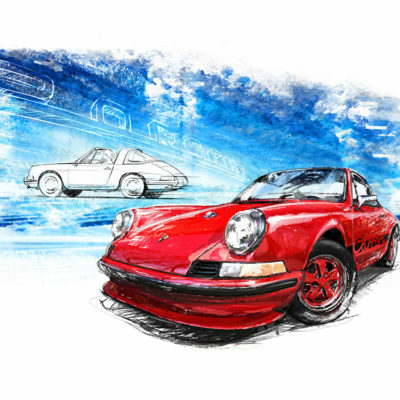 Porsche 911 Carrera Red (1961) 80 x 60 cm. 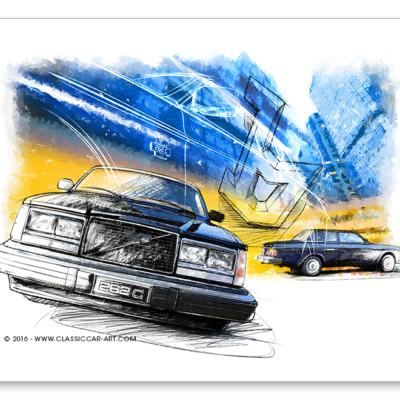 Volvo 262C Bertone (1977) 80 x 60 cm. 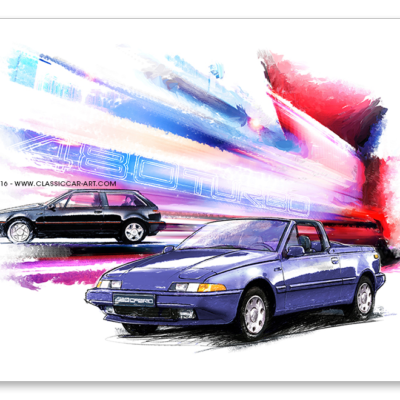 Volvo 480 (1985) 80 x 60 cm. 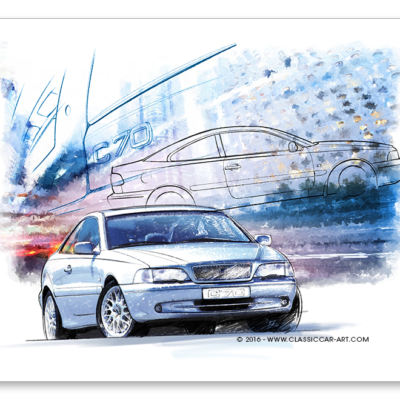 Volvo C70 (1996) 80 x 60 cm. 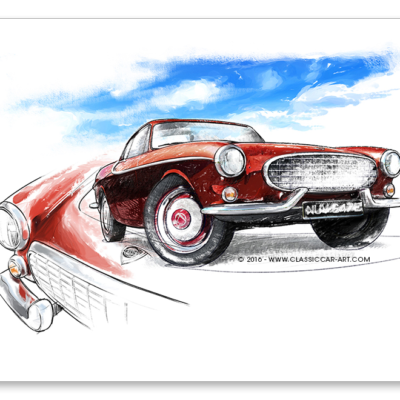 Volvo P1800S (1961) 80 x 60 cm.